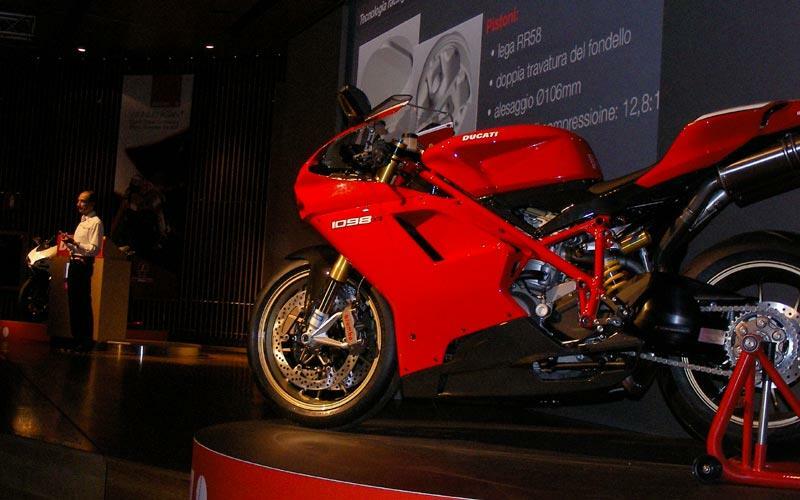 See all the news and videos from Ducati's new motorcycle launches at the 2007 Milan Motorcycle Show. Milan Show: Ducati 848 hits the road. Milan Show: New 2008 Monster launched. Milan Show: Ducati unveils 180hp 1098R in Milan. New MCN - 28 new motorcycle launches - out Wednesday, November 7, 2007.